A revolutionary treatment for heart disease involving adult stem cells has been developed, giving patients a new lease of life. 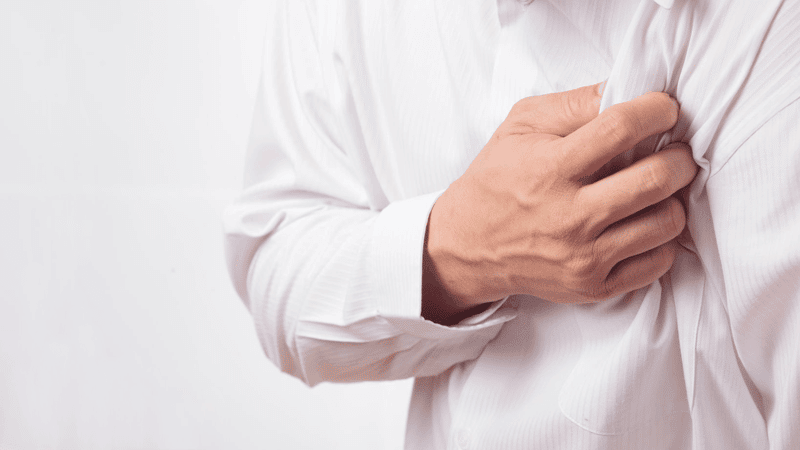 After a heart attack, the heart itself is damaged. It is believed that in a third of cases this leads to heart failure, which is responsible for around 70,000 deaths a year in the UK. The new treatment, which takes stem cells from the patient’s bone marrow and then injects it back into the blood stream, encourages the heart to heal itself. Currently, the only mainstream treatments for heart failure are pacemakers and drugs such as beta blockers. In extreme circumstances, a heart transplant may be needed. But clinical trials by the Heart Cells Foundation (HCF) have yielded promising results. It indicates an 80 per cent success rate at improving heart failure symptoms. Pat Wilkinson, 80, from Gloucestershire, was given a pacemaker for heart failure in 2001, but still found everyday activities a struggle. After the successful treatment, she said that, “within three weeks I noticed a clear improvement. I could climb stairs without gasping for breath and I felt more energetic.